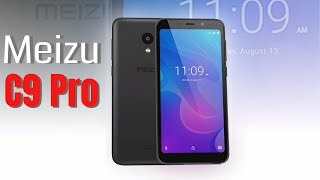 Meizu C9 Pro got IGZO IPS LCD which has a screen size of 5.45 inches and resolution of the display is 720 x 1440 pixels. The pixel density of the display is 295 pixels per inch that gave Meizu’s C9 Pro stunning and beautiful display. 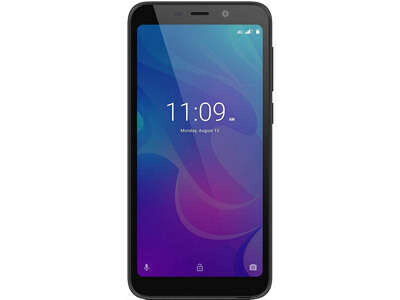 Flyme UI is used for the topping of the Android OS v 8.0 Oreo and it also improves the looks of the software by adding new features in Meizu C9 Pro’s basic software. Mali-820MP1 GPU is on the duty to handle C9 Pro’s graphics and games. 32 GB of the internal storage of the phone is used to store the data while to get the multi-tasking running 3 GB of RAM is on the duty. Meizu Pro also got the support of an SD card that can expand the internal storage of the phone up to 128 GB. Only two color options are available in the market which includes Gold and black.